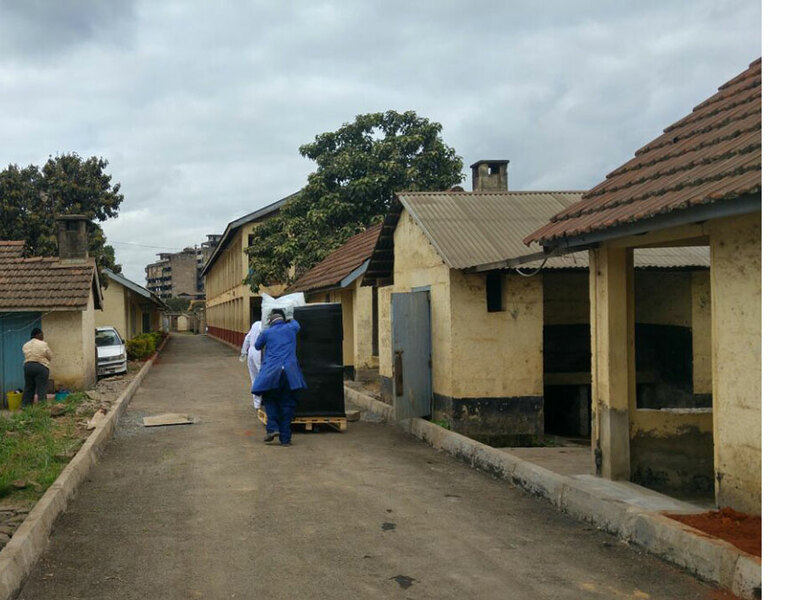 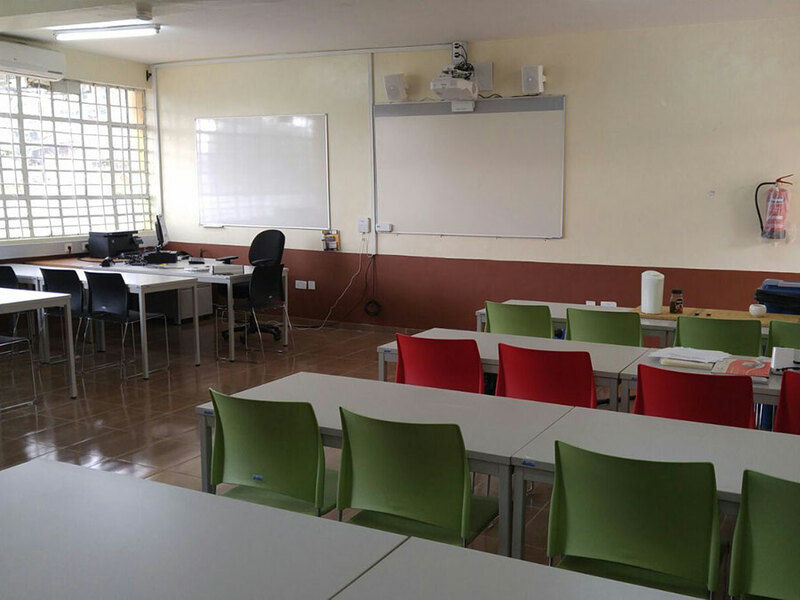 Last June the 10x 40ft containers, each containing the complete Smart Classroom for one individual TTI, have been shipped. 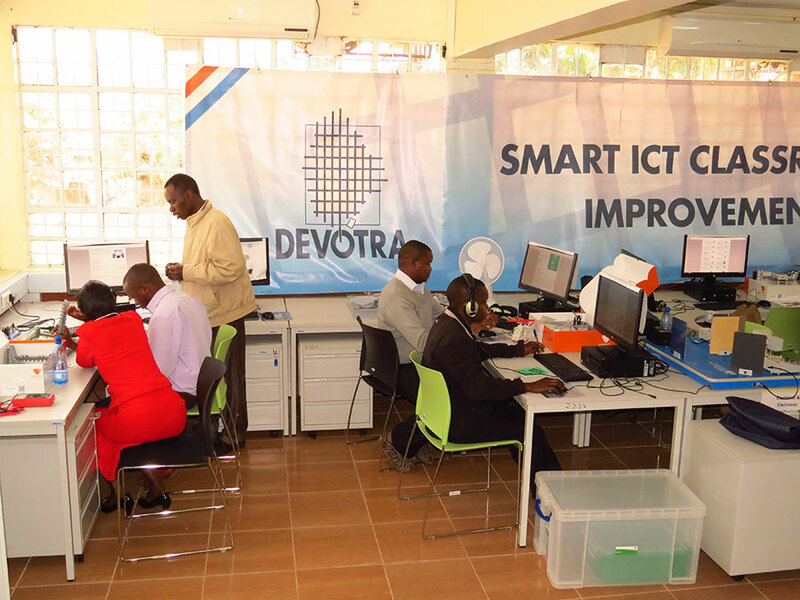 Once cleared from Mombasa Port the Devotra logistics team arranged for door to door delivery of the containers, including off-loading by crane. 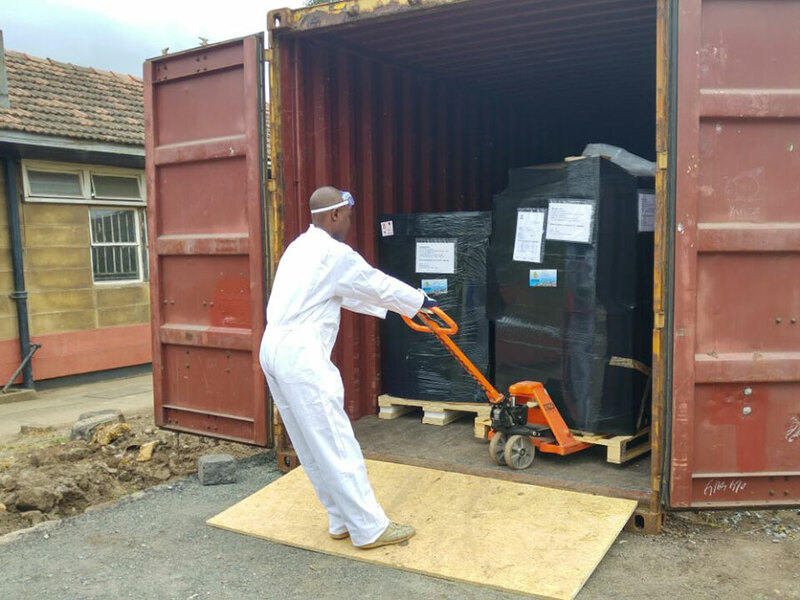 Immediately upon arrival on site, the Devotra international and local installation team where present to unload the containers and to start the installation and commissioning works. 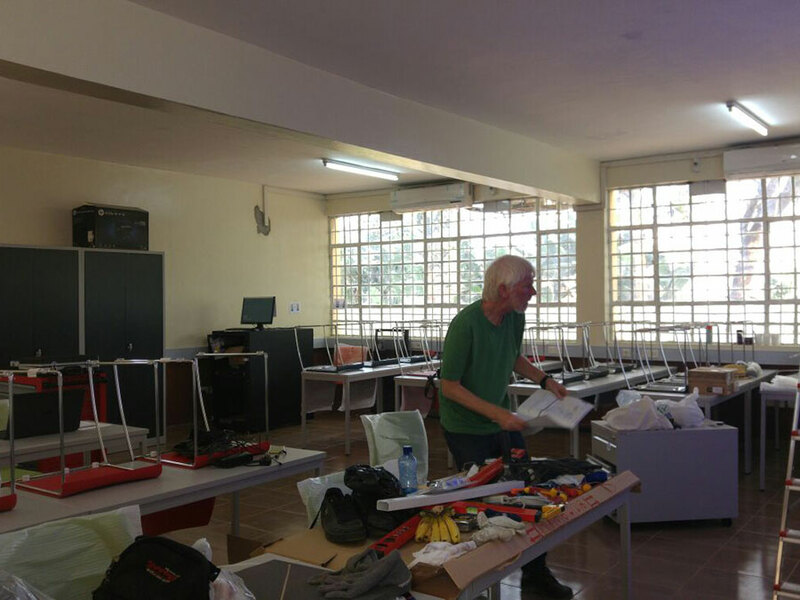 The team started at Kabete TTI after which Nairobi TTI followed. 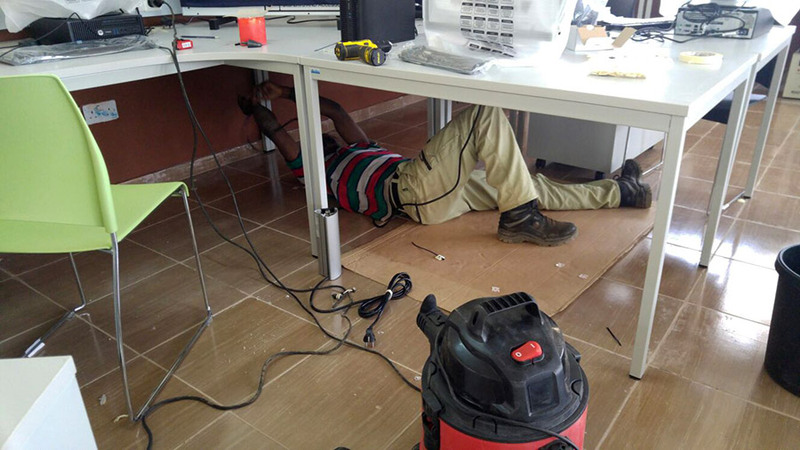 Currently the teams are working at 2 or 3 sites simultaneously in order to make sure that all installation and commissioning works at the 10 selected TTI’s will be finalized by mid-October. 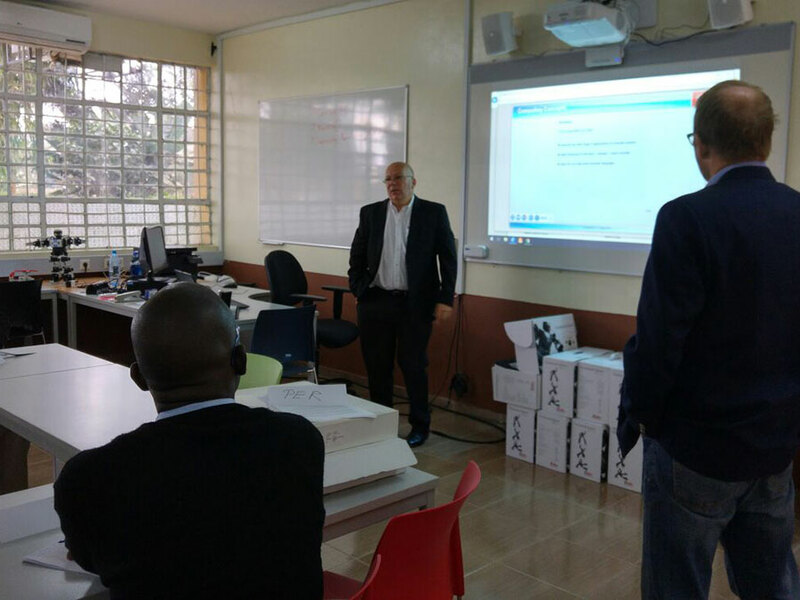 At the same time the team of international trainers have conducted a specialized training program for the Smart Classroom managers. 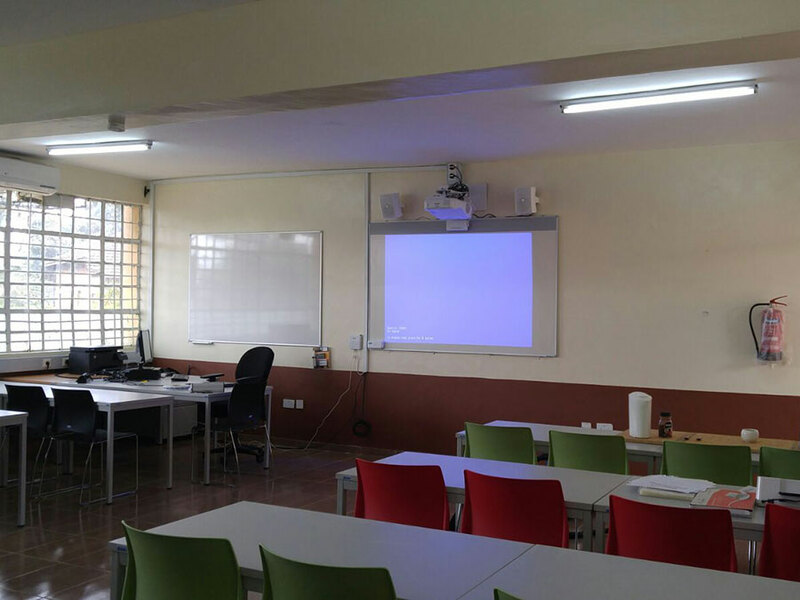 And the training program for the Smart Classroom users will start very soon now. 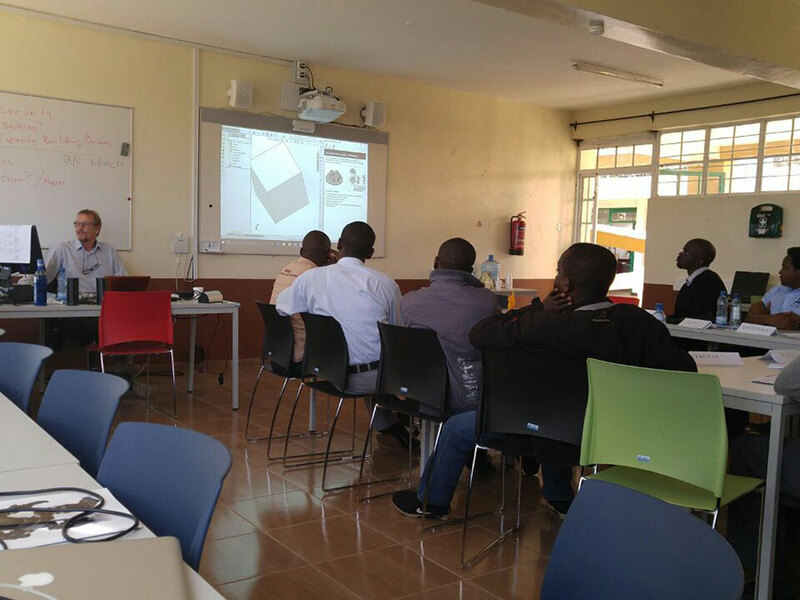 The team of international and national trainers will remain in Kenya till end of December 2016 to provide support and training at each individual TTI. 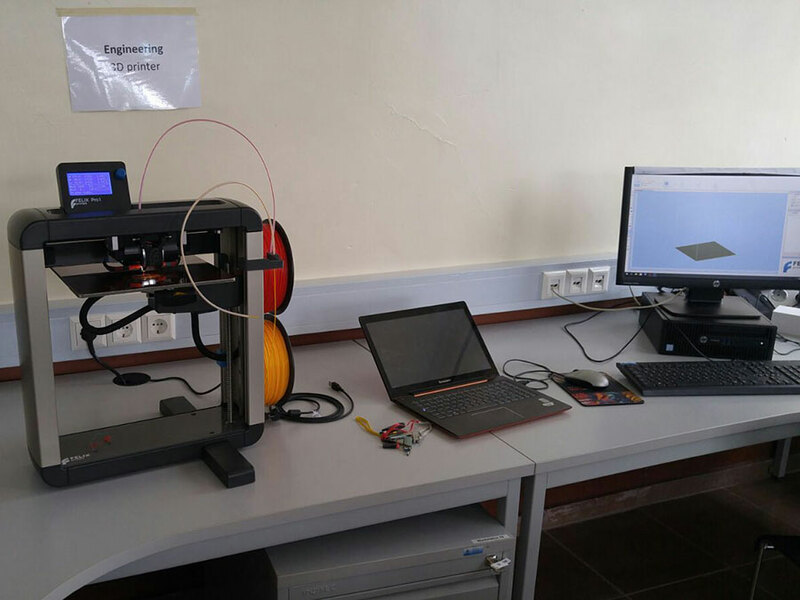 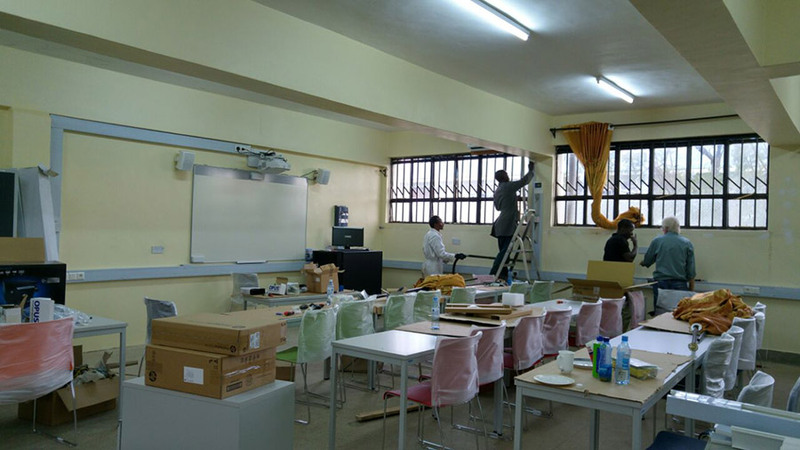 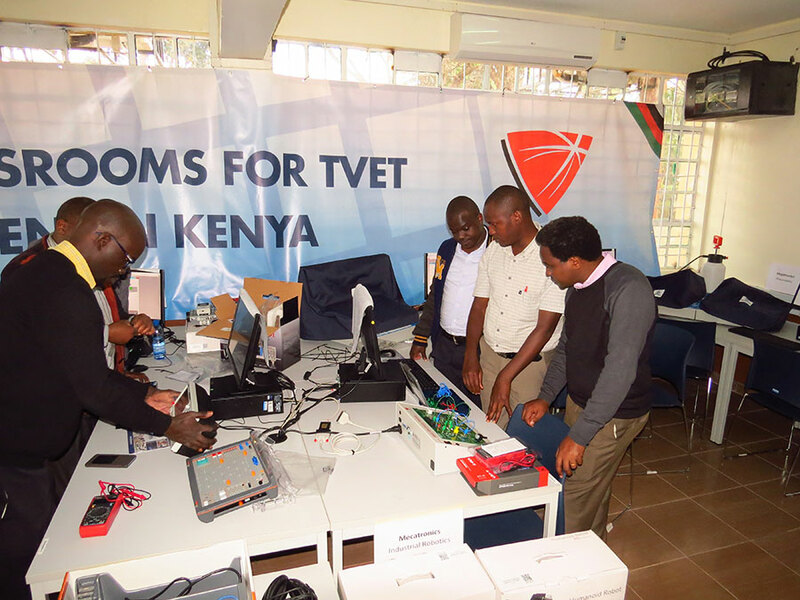 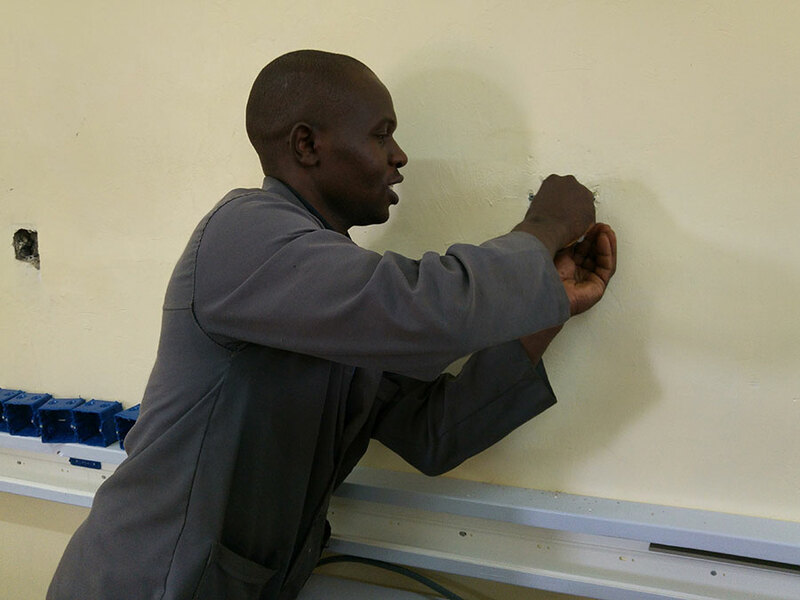 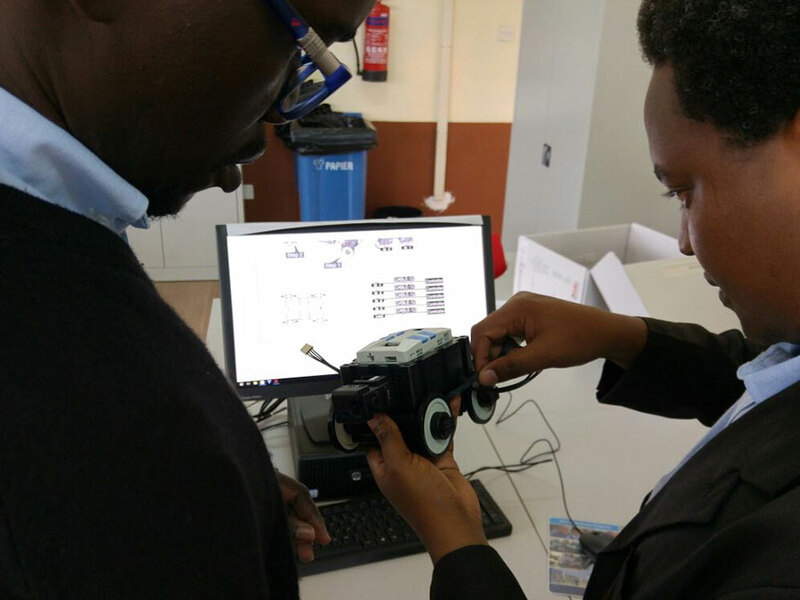 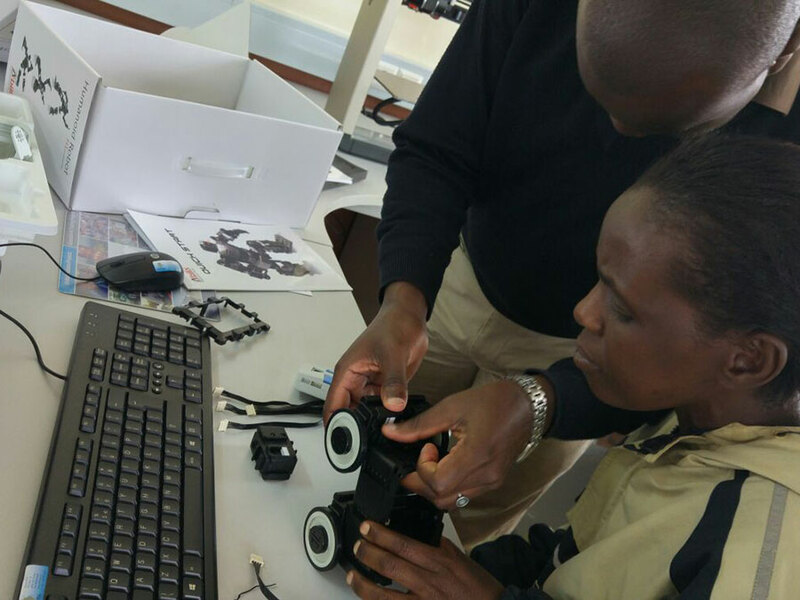 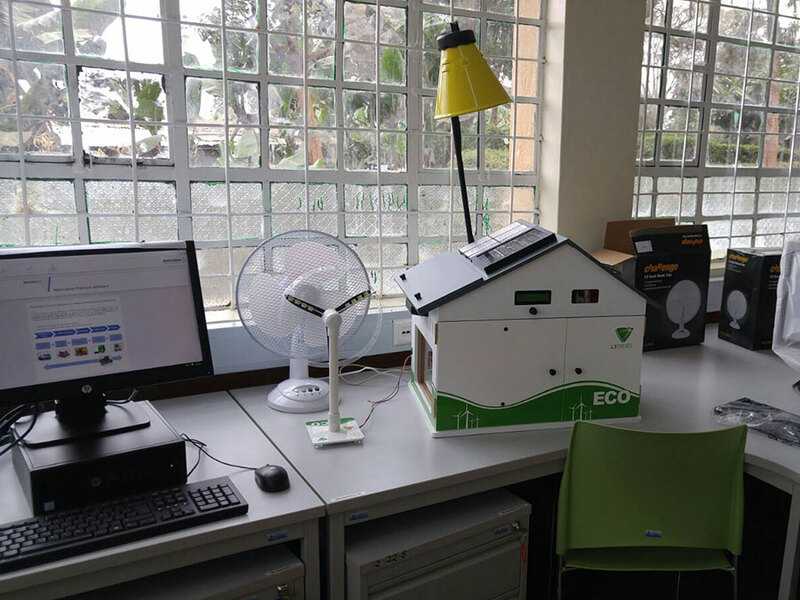 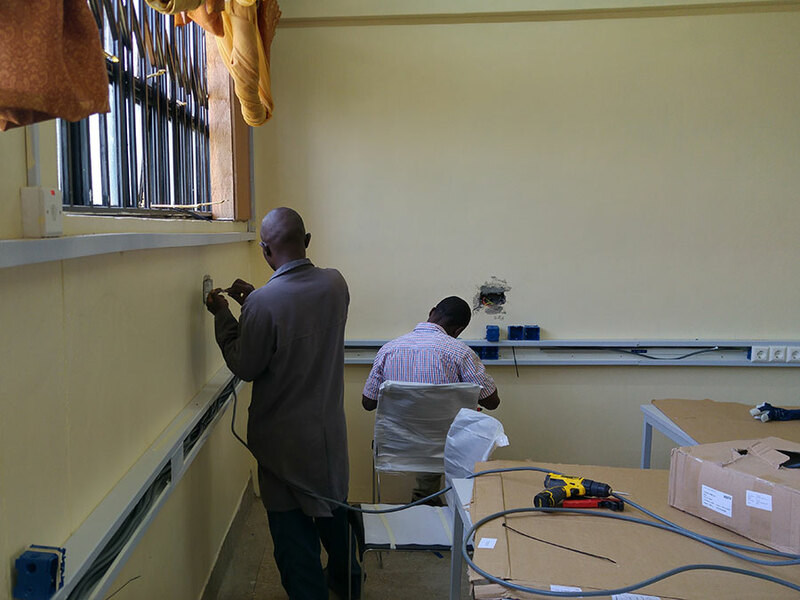 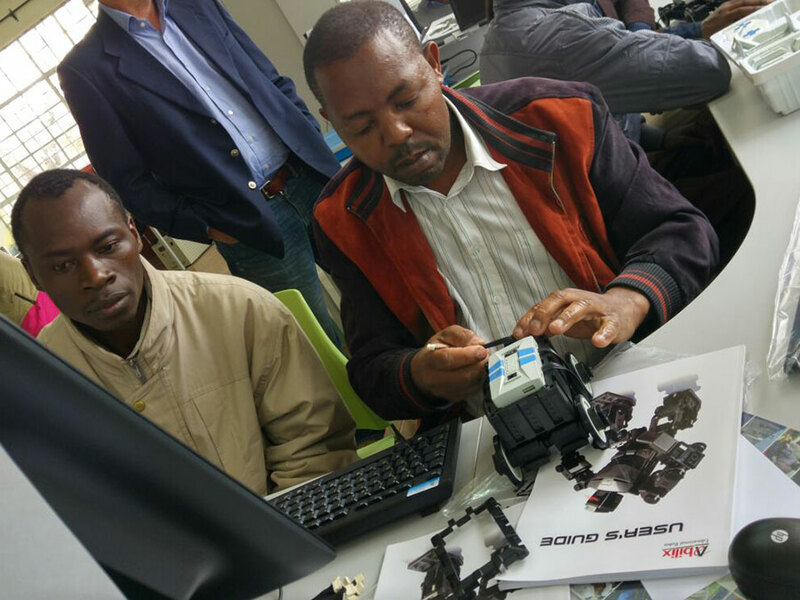 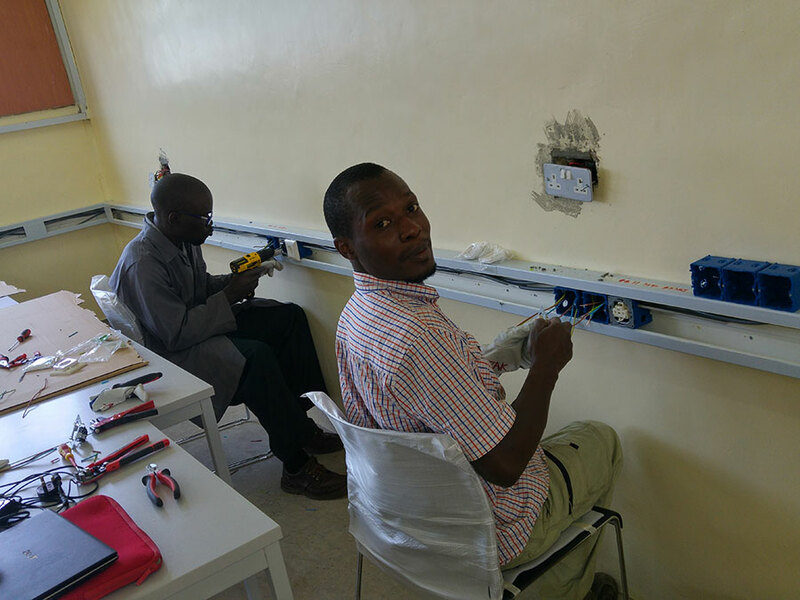 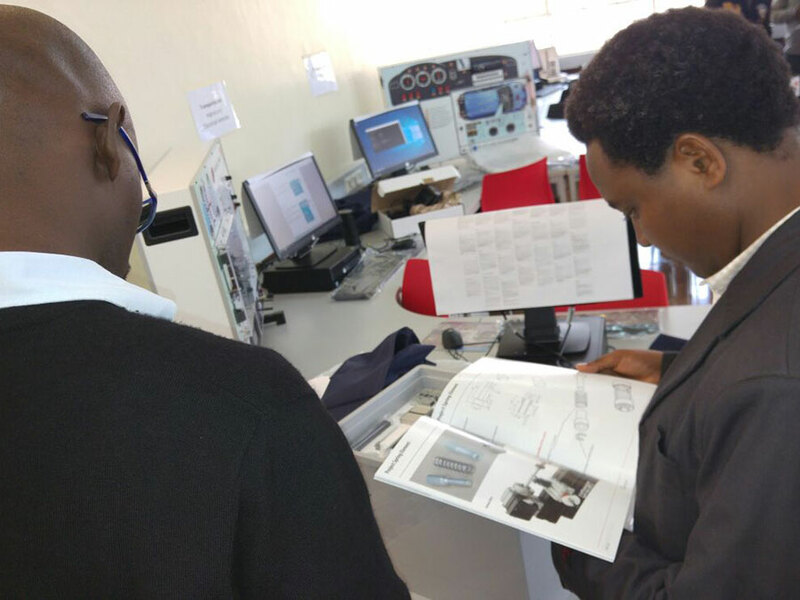 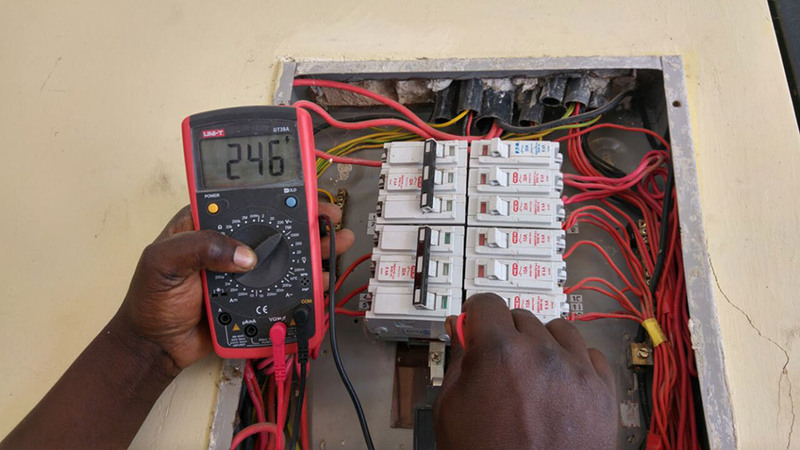 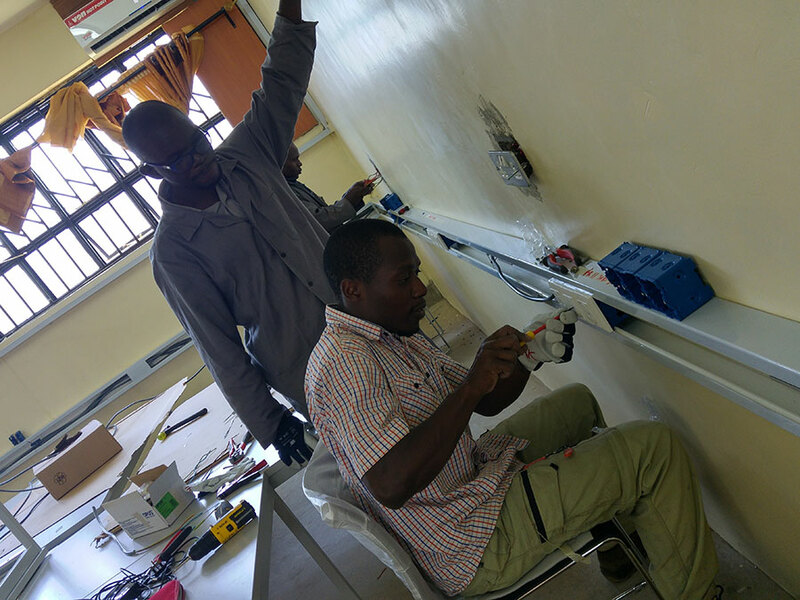 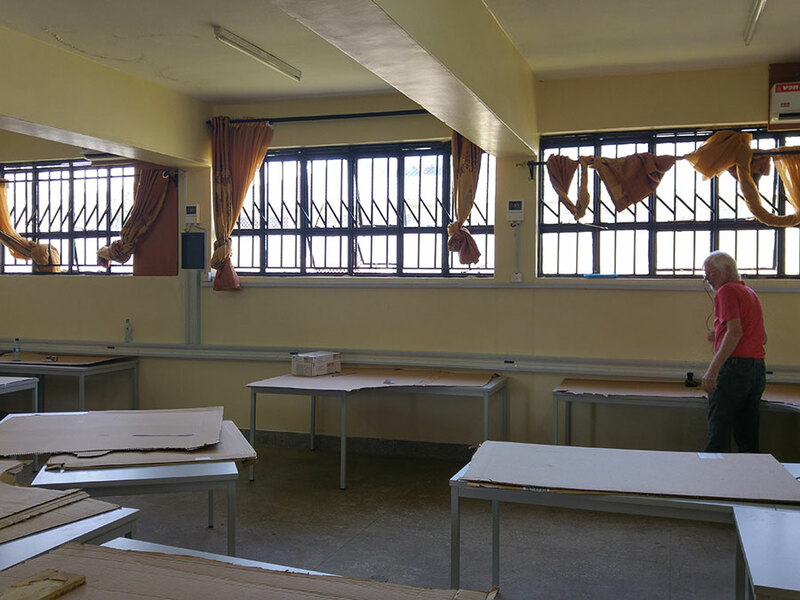 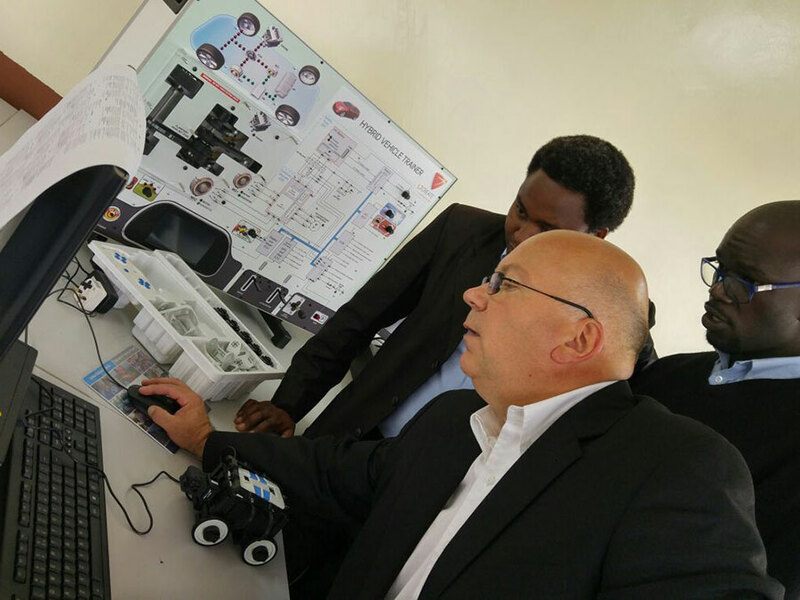 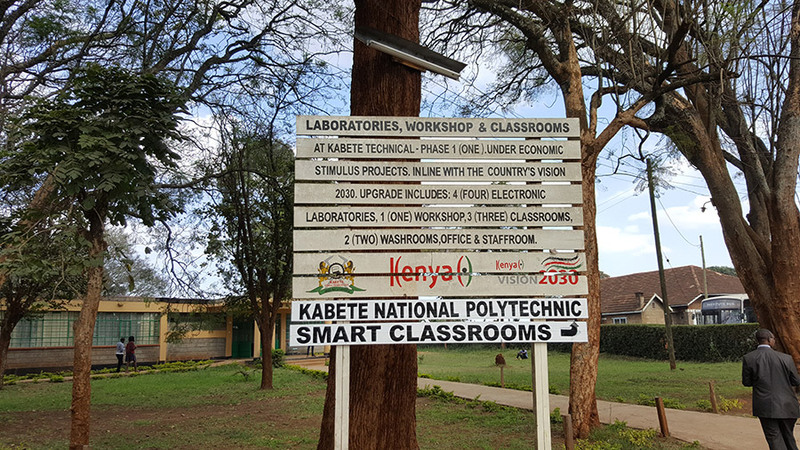 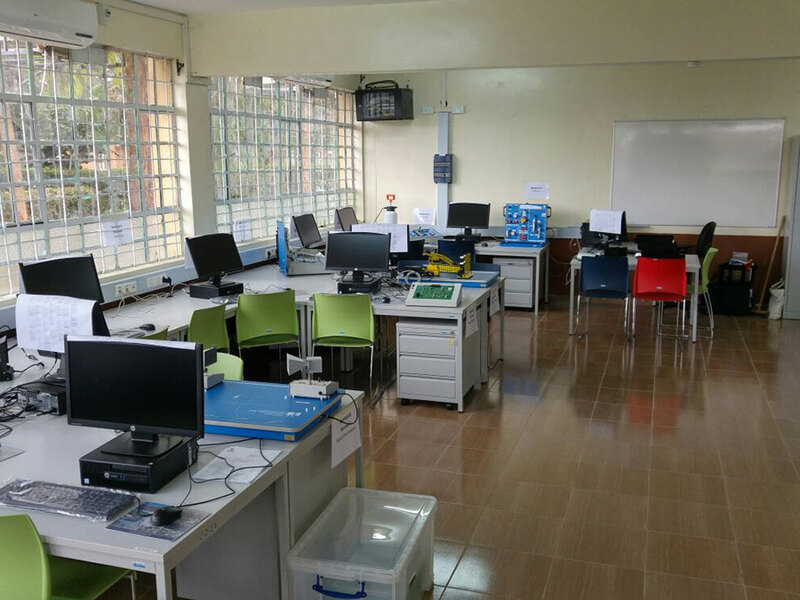 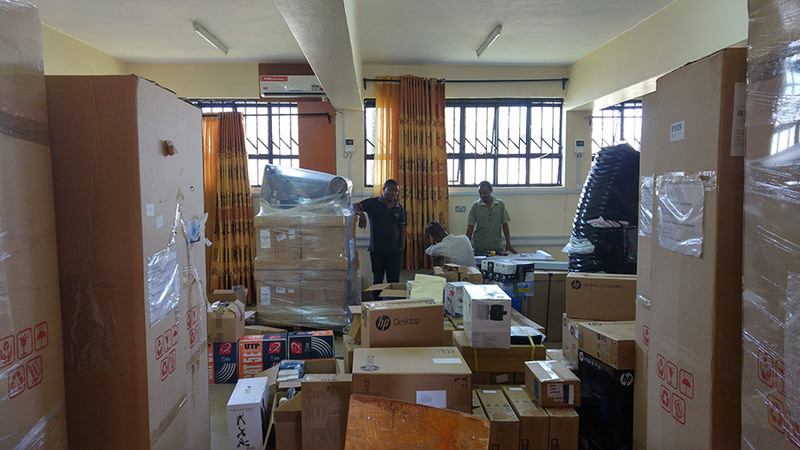 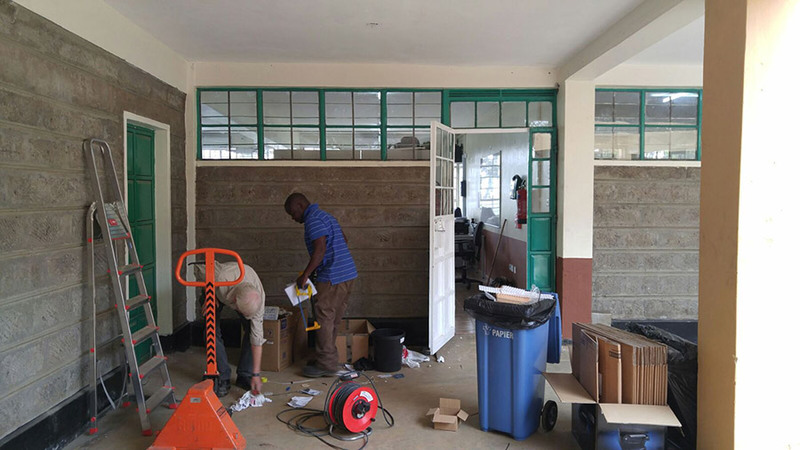 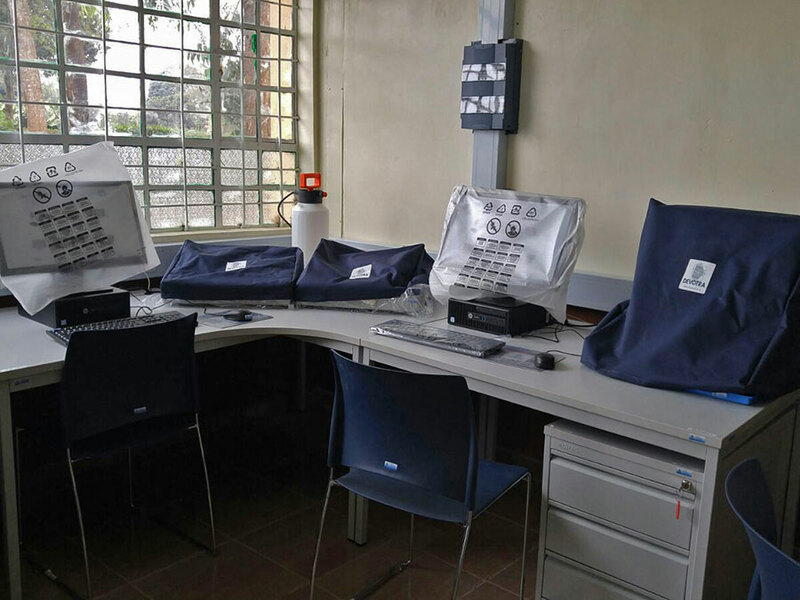 The Ministry and the end-users are very excited about this unique project as the use of the Smart Classroom and in particular the Digital Library for TVET improvement will improve the quality to the TVET significantly and is unique for Africa.